Affordable prices at Marshalls - Pawzone Mutton Dog Munchies 250 gms. 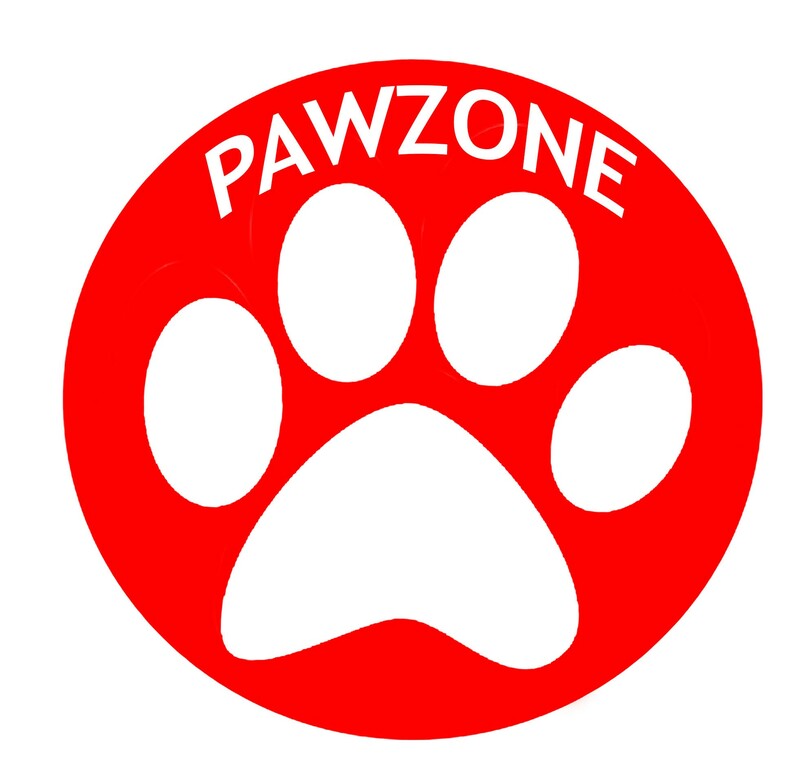 Pawzone Munchies are perfect if you have a puppy or an older dog who needs a treat that is easy to chew and a lot of fun as well. Bursting with flavors of real meat, these munchy treat sticks can be used anytime anywhere. Barkbones helps to remove tartar build up and plague that keeps your pet's teeth clean and healthy. They provide endless chewing that effectively controls your pet's destructive chewing behavior. BarkBones are good looking and help them easy to pick up and even easier for a dog to hold.